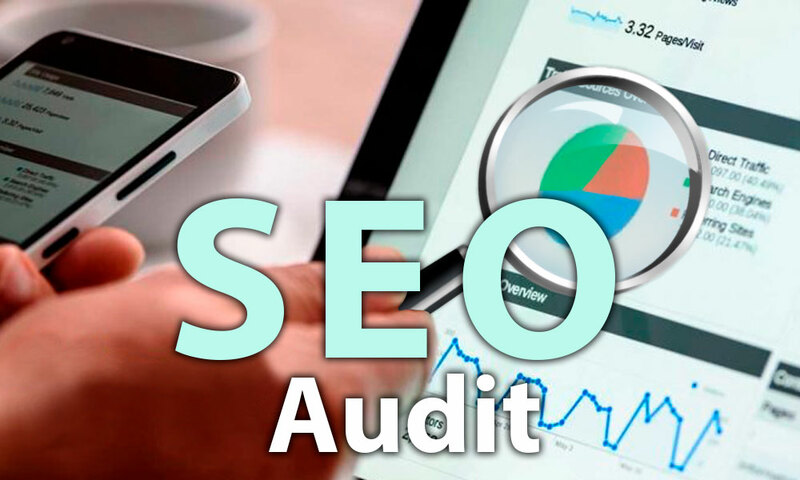 An SEO audit is a deep analysis of the status of a given website. The audit will evaluate all aspects of the website, which have to do with SEO web positioning. What is the purpose of a Technical SEO Audit? 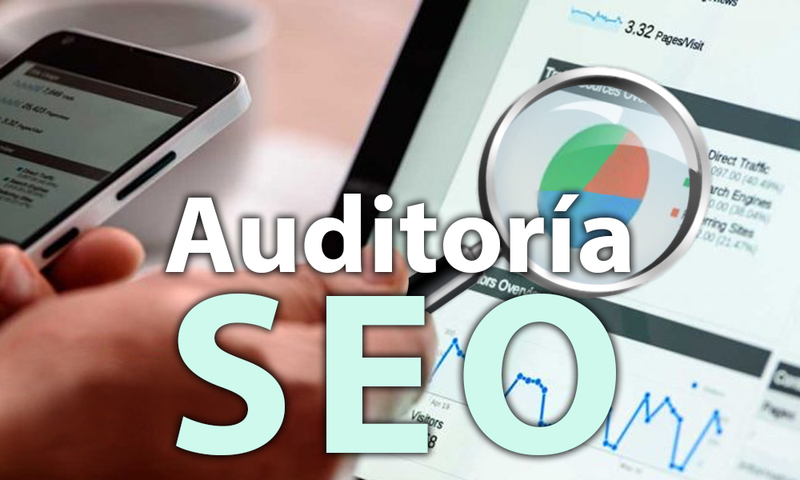 The Technical SEO Audit, allows us to know how our website is structured and which are the points that we must correct; with the objective of improving web positioning on the Internet, applying all SEO techniques. What are the most important aspects in a Technical SEO Audit? 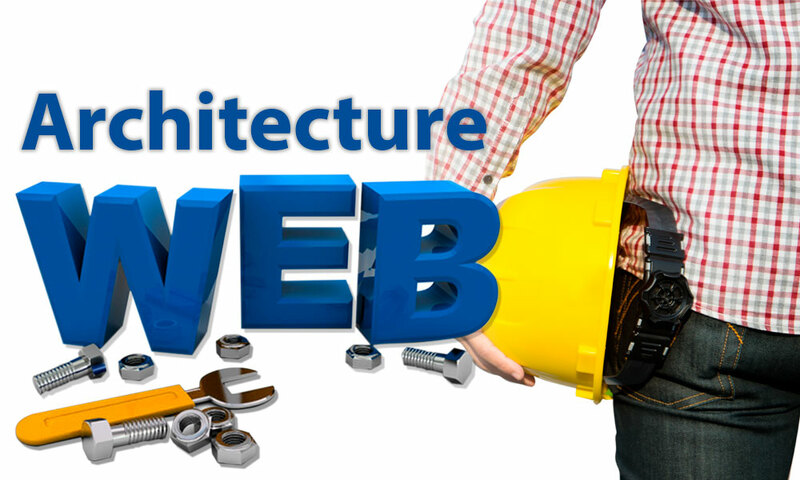 Web architecture refers to the set of actions related to the development of Web pages and their optimization. It is important to know the number of clicks that the user to access what you want to observe on our website. 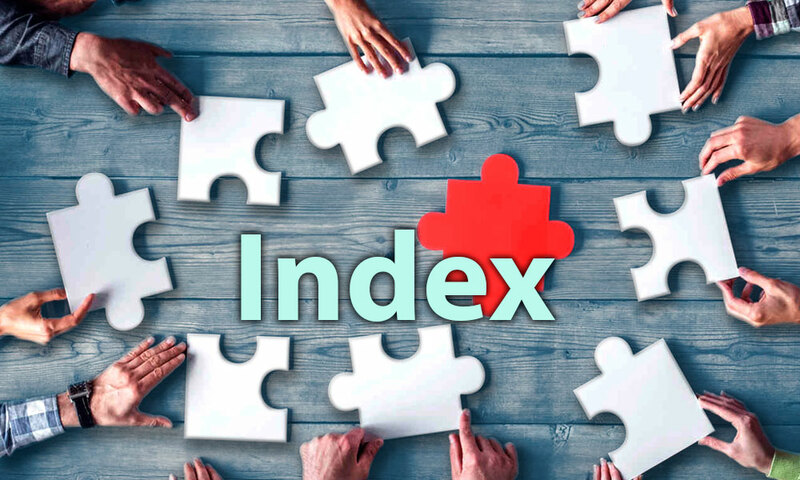 Indexing is the process in which search engines take the pages of your website that comply with their policies and show them to users, that is, those pages of your website that appear to users when they search for something related to your website. The content of a website is fundamental for its positioning. Every website must have a unique content and under SEO writing techniques. 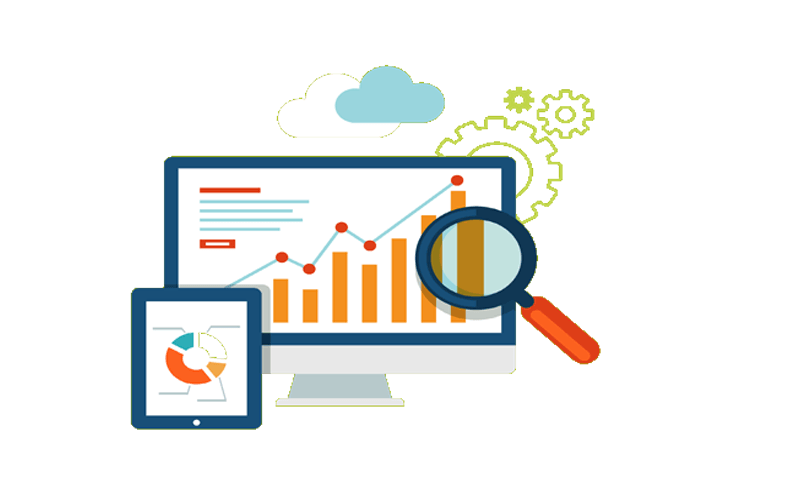 The objective is that search engines can index as much of the content of the website as possible, and thus be able to show search results when a user needs information related to our sector. Search engines must understand what the content of our website is about; and the information provided on it is relevant to users. A (CMS: Content Management System) is a content manager which allows to create a support structure for the creation and administration of content. Currently, we can highlight as (CMS: Content Management System) WordPress, for its versatility and reliability when applying different SEO techniques, as well as additionally because it is easy to install and use. 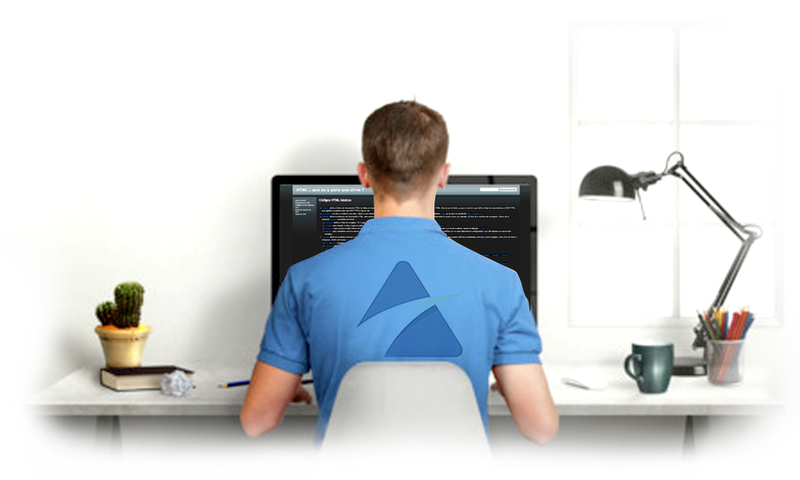 In the market there are other content managers such as Magento, Drupal, Joomla etc.. It is a question of knowing which is the authority of our domain and that of the competition; (quantity and quality of external links that point to our Web site). Once we are clear about our domain authority, we will apply SEO techniques to improve and position better with respect to our competition. It is the process of optimizing websites, both user and server level, to optimize the page load speed and reduce the resource consumption of our website on the server. If we want traffic to our website to increase, we must make all the pages of our website load as fast as possible. For this we need to improve usability, conversion and SEO. By correctly applying the WPO techniques, we will be able to take better advantage of the crawl budget allocated by Google (Crawl Budget). 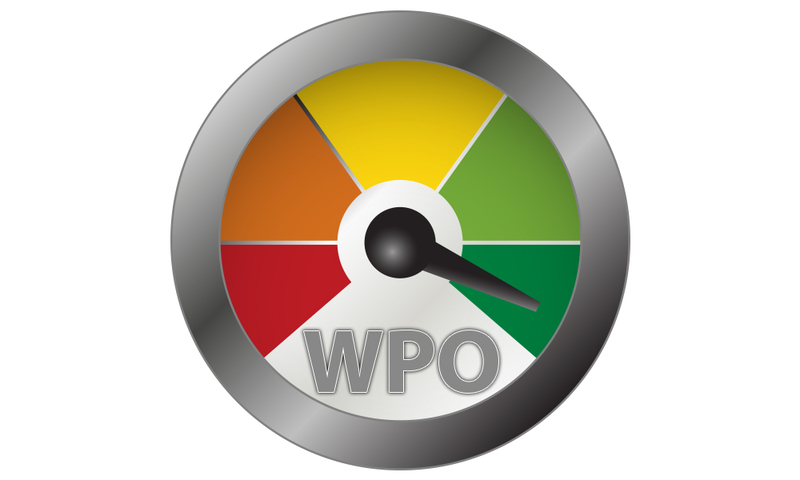 One of the keys to improving the WPO on our website is constant measurement. We must measure both firstbyte (TTFB) and full load time. Among the main tools that exist in the market to measure the loading speed of a Web site, we can highlight the following: Pingdom Tools, Gt Metrix and Byte Check. A delicate point, in view of the fact that we have to measure whether the SEO techniques employed comply with the guidelines required by search engines. Search engines should never be fooled, we should avoid penalties. 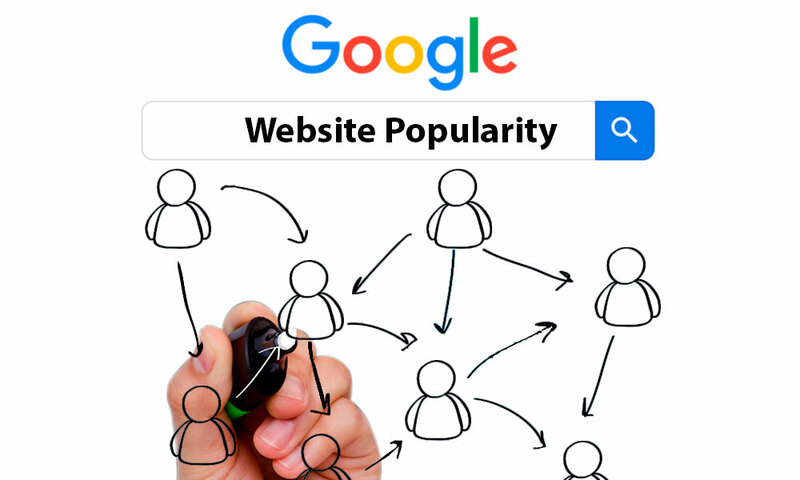 If your website is penalized, you can reduce traffic considerably. Another important point to consider is the “Cache”. The cache allows you to save processed data so that it does not have to be processed every time it is needed. It is one of the friendliest cache proxies out there. Its configuration is quite complex and depends on use. It is the most flexible of the existing HTTP proxies. It has multiple usability, among them (Web Server, Proxy Cache and Load Balancer). It is less flexible but easier to configure. Why should we optimize the code of our Web site? When we optimize the codes we manage to simplify the files and reduce their weight; this allows us to reduce the weight of our website and therefore, improves the user experience, page loading time, minimizes the percentage of rebound etc. Additionally, search engines increase the indexation of our content; because it is easier for them to crawl our website. Previously we had recommended WordPress as a content manager. This CMS (WordPress), allows to apply optimizations automatically through plugins; (not all the time it is good to do it automatically). All images on our website must be 100% optimized. We must always bear in mind that images are the heaviest element of websites. It is recommended that both the optimization of the images and the compression of them, is done before uploading them. In the market there are several programs for the treatment and optimization of images, among the most prominent are the most common Photoscape, Photoshop among others.